Sydney has some of the finest restaurants with top chefs from all over the world. Forty One is located with the Chifley Tower at 2 Chifley Square Sydney. Quay Restaurant (reviews) is located at the Sydney International Passenger Terminal at Circular Quay West Ph: 9251 5600. 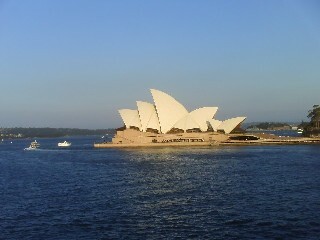 It has an amazing view over Sydney Harbour across to the Sydney Opera House. For restaurant reviews for Quay Restaurant click here. 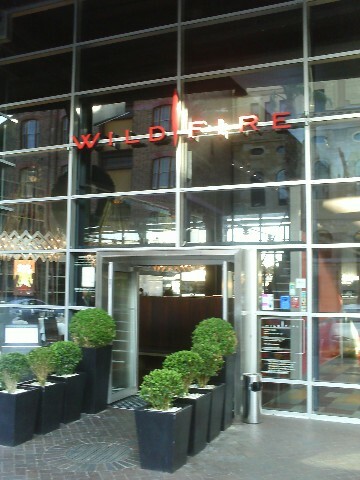 Wildfire Restaurant located at the Sydney International Passenger Terminal overlooking Sydney Harbour and the Opera House. Modern food ranging from seafood, meat, poultry and wood fired pizzas. Running since 2002. Voted best new restaurant by Vanity Fair. Sails on Lavender Bay. This is one of the best restaurants in Sydney. With a spectacular view of Sydney Harbour and the Harbour Bridge and the food is out of this world. It is fairly expensive though great for a special occasion. Located on the northshore of Sydney at the bottom of Blues Point Rd McMahon's Point. 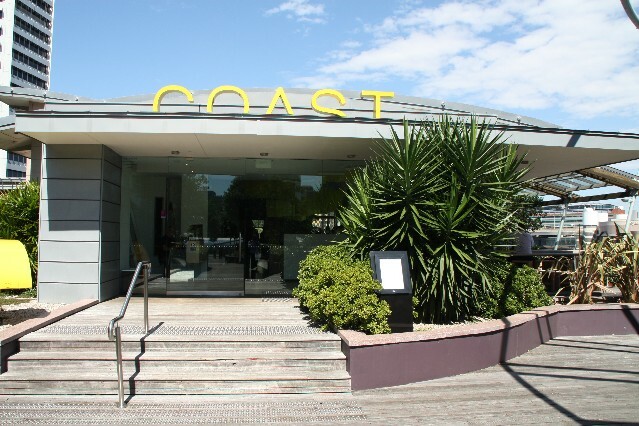 Coast Restaurant (1 reviews) is located upstairs in the terrace with great views over Cockle Bay and Darling Harbour. The Roof Terrace Cockle Bay Darling Harbour Ph: 9267 6700. Open for lunch and dinner 7 days a week. For restaurant reviews for Coast Restaurant click here. Cactus Blue Restaurant serves a range of international cuisine. Located at 1/2a Waters Rd Neutral Bay Ph: 9904 0499. Beaches Restaurant is overlooking Balmoral Beach and Sydney Harbour. A great restaurant serving fine food and wines. The Bathers Pavilion is just along Balmoral Beach from Beaches Restaurant. A very romantic restaurant for special occasions. 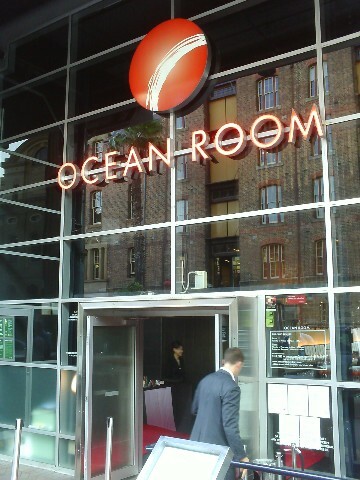 Ocean Room located at the Sydney International Passenger Terminal Circular Quay West is the ultimate fine Japanese Dining. Amazing views across to the Sydney Opera House. Tasting menu from $5, starters from $18 and mains from $35.